Quickgrass is one of the UK’s leading suppliers of synthetic grass, artificial grass, astro turf and fake grass for use in an artificial lawn. We are a traditional family business supplying the latest in 21st century artificial grass, providing our customers with a friendly, efficient service through our online shop based at our 5000 sqft distribution warehouse site in Bromsgrove, Worcestershire in the Heart of England. We are ideally located to supply our customers with the Quickgrass range of artificial grasses throughout the United Kingdom, Europe and Rest of the World. 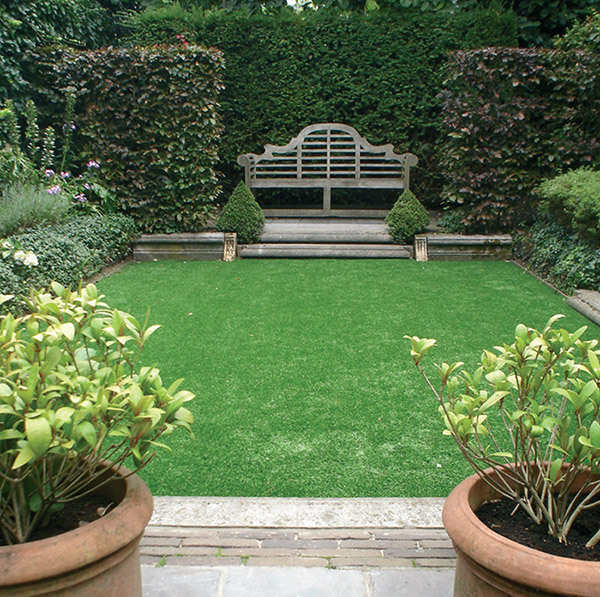 Quickgrass Synthetic grass is now becoming a popular alternative for domestic and commercial landscaping applications such as Gardens, Play areas, Roof Gardens, Pet areas, Corporate Spaces and even your own Putting Green. Nowadays thanks to modern technology, artificial grass from Quickgrass looks and feels like real grass and has the added benefit of simple low maintenance, requiring only sweeping and occasional cleaning with a hose. 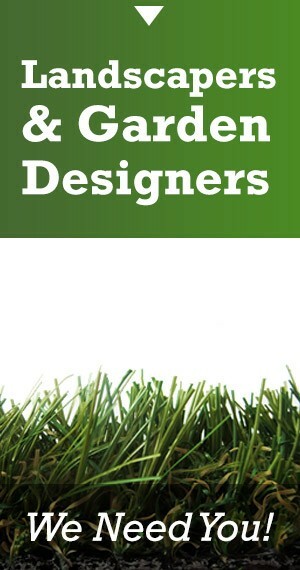 We have a complete range of grasses suit all budgets, functions and locations which can be purchased directly through our Online Shop and we also maintain good relationships with many garden landscapers and artificial lawn installers throughout the UK who will be only too pleased to help you with your project. 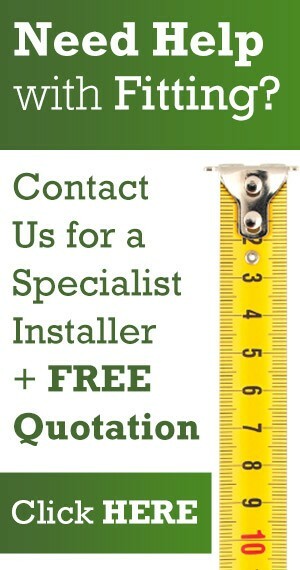 Please contact us through our artificial lawn Installers page and we’ll be glad to put you in-touch with an artificial lawn installer local to you. It looks as good as new throughout the seasons. Once installed, it doesn’t need watering or mowing and will withstand most adverse climatic conditions. 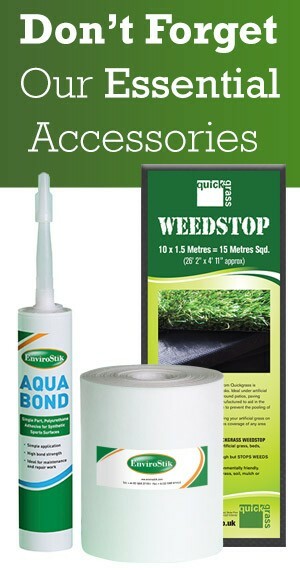 Manufactured to the highest standards and supplied from within the EU Quickgrass comes with the European Quality Standards EN14041 & EN13297. Please contact our Customer Services if you require further help or advice and please take a look at our Gallery to see examples of gardens that have benefited from artificial grass by Quickgrass.